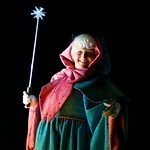 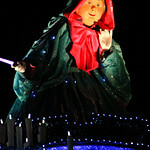 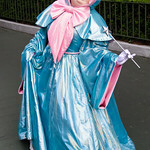 The Fairy Godmother is the kind fairy that appears to Cinderella when she is in times of need and trouble. 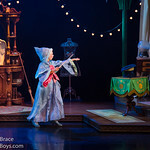 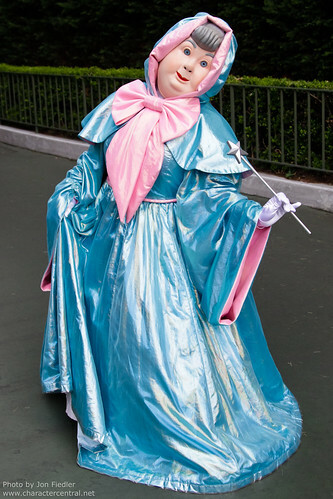 She is a little forgetful, and her spells don't last past midnight, but through her magic she enables Cinderella to go to the ball to achieve her dream. 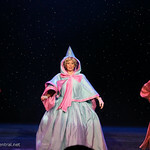 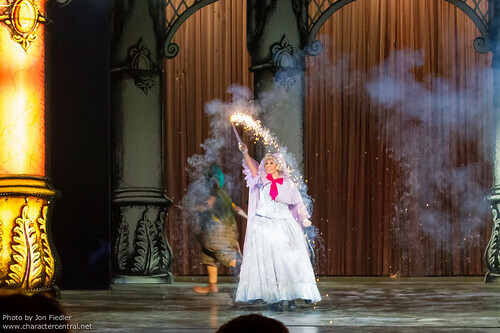 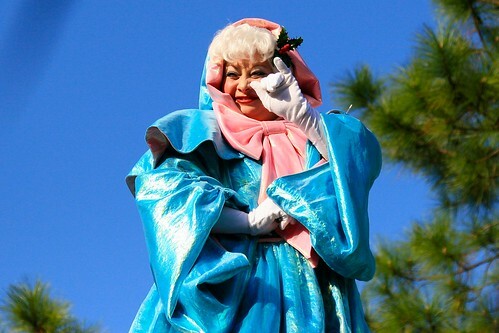 With a flick of her wand and a bibbidi boppidy boo, the Fairy Godmother is all that is pure and true. 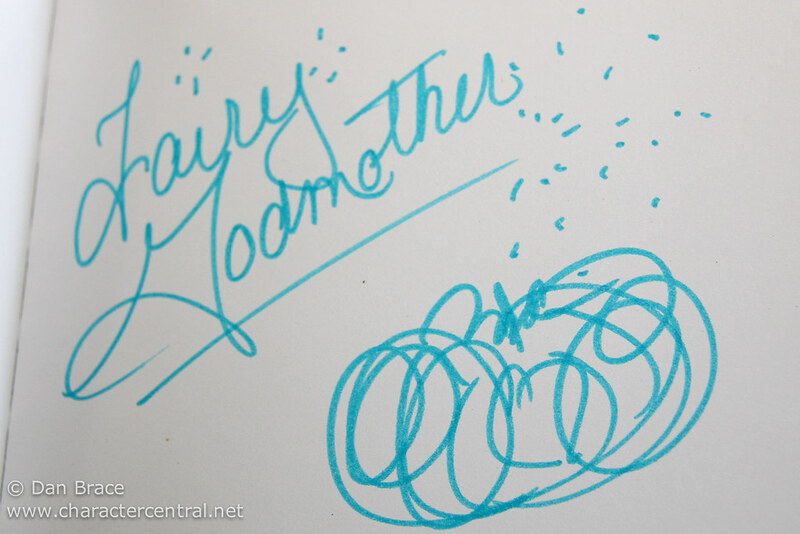 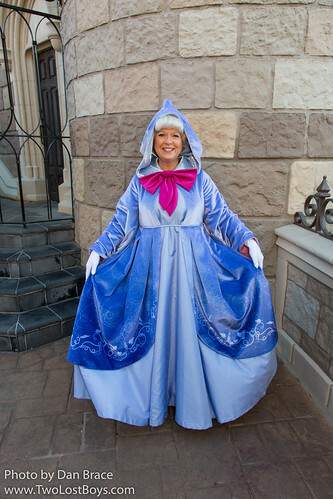 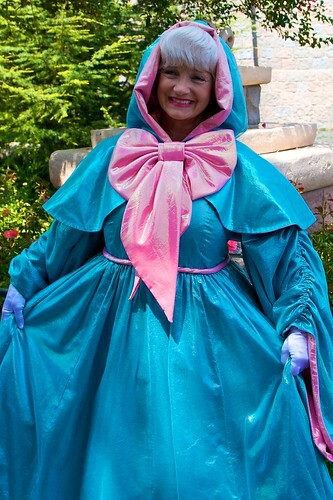 In Walt Disney World the Fairy Godmother can usually be met behind Cinderella Castle. 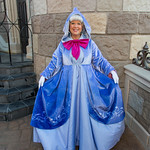 In Disneyland California she is sometimes just to the left of Sleeping Beauty Castle, but it is fairly random. 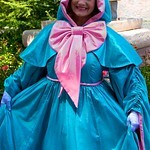 She can also sometimes be met at the Plaza Inn Character Breakfast. 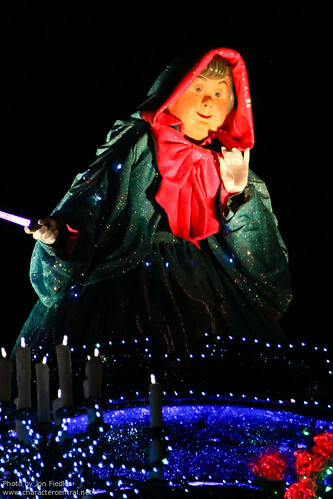 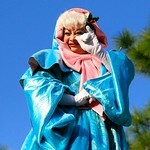 In Tokyo Disneyland, the Fairy Godmother meets near the Carousel in Fantasyland. 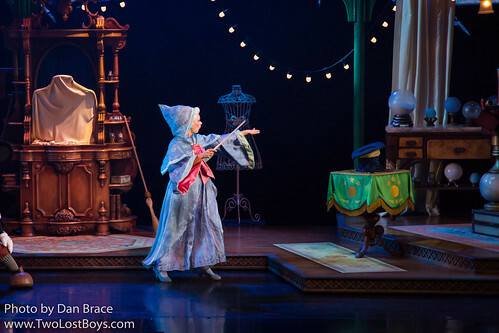 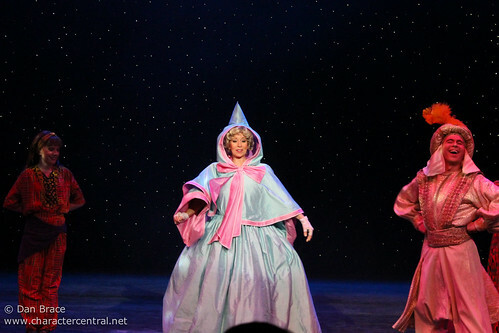 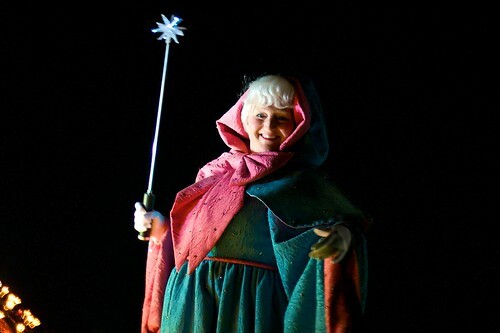 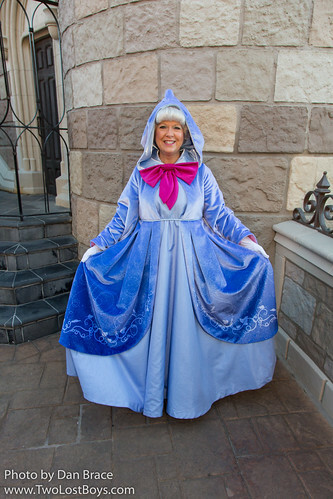 The Fairy Godmother does not appear regularly at Disneyland Paris, Shanghai Disneyland, or Hong Kong Disneyland.